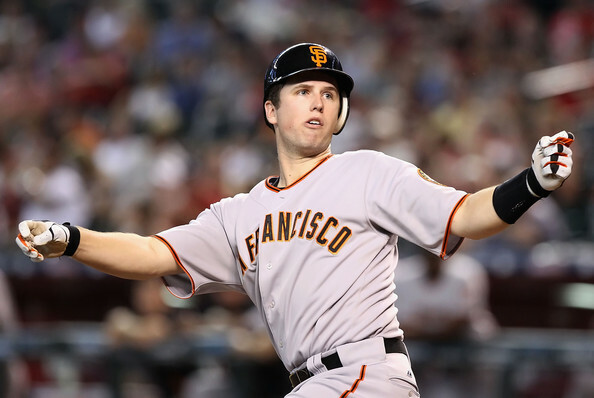 Buster Posey is one of the best players in the game of baseball pure and simple. 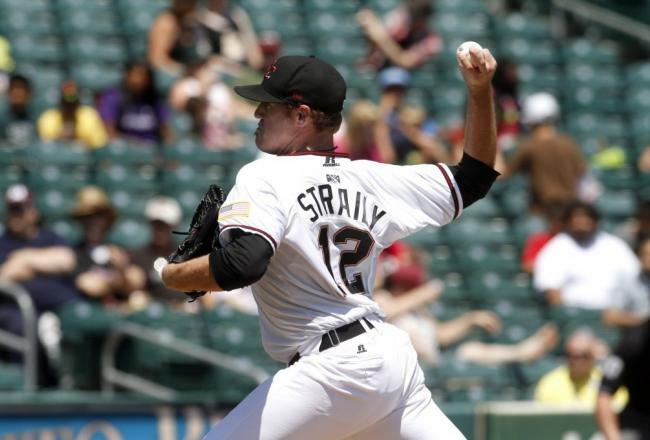 The 2010 NL Rookie Of The Year is the leader of the Giants offense and game caller for the pitching staff. In 2013, he had down year in respect to his incredible 2013 season. Posey still slashed .294/.371/.821 The two time champion signed a contract extension that will see him make $164 MIL from 2013 – 2021. 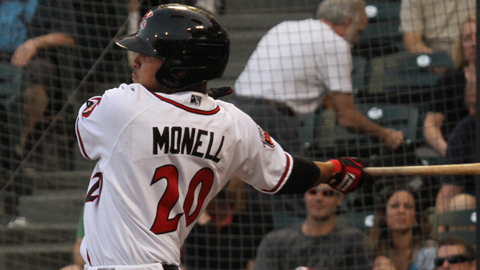 In this article, I explain why I think the team has to move the Slugger to 1B. The 26 Year Old has a career slash of .308/.377/.864. The Giants are at a crossroads in their nucleus. 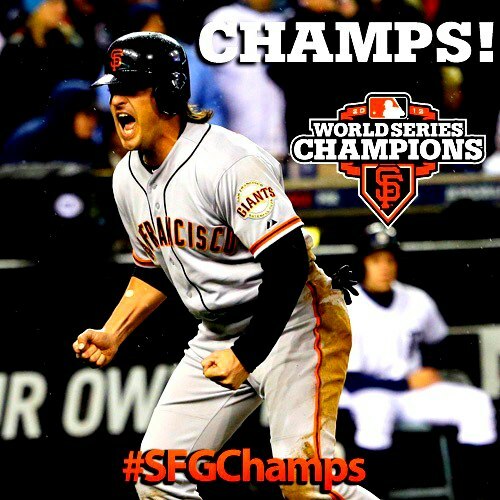 When healthy and at optimum levels, the Giants can hang with any team in the MLB – as shown by taking home 2 out of the last 4 World Series Titles. But here is the problem. This club needs two Starting Pitchers, potentially an OF, a Utility Infielder, meanwhile the franchise must address their long term goals. The Twins were smart enough to make Joe Mauer a permanent 1B – and it is time for the San Francisco Giants to do the same with Buster Posey. 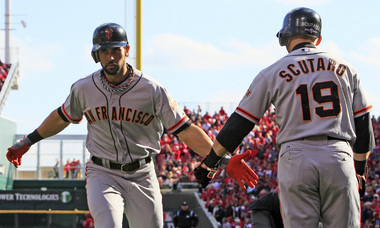 How Will the San Francisco Giants Score Runs in 2012? Sam Evans: Last year, the San Francisco Giants scored only 572 runs, which was good for 29th overall in all of baseball. Despite their below-par offense, the Giants managed to win 86 games and finish second in the NL West. So far this offseason, Giants GM Brian Sabean has traded for Melky Cabrera and Angel Pagan to bolster their outfield. The bottom line is as follows: if the Giants want to compete with the rest of the NL West, they’re going to have to score more runs. It is as simple as that. Batting leadoff for the Giants will most likely be recently acquired Angel Pagan. Pagan is a talented veteran outfielder who has had problems staying healthy in the past. Over the last five years, Pagan has missed a total of 414 games due to various injuries. When he was healthy, Mets fans found out just how pivotal Pagan can be to his team’s success. In 2010, Pagan stole 37 bases, and was worth 5.2 WARP. However, by failing to stay healthy, Pagan struggled in 2011. He was only worth 1.9 WARP, and he hit .262, which is about twenty points below his career average. If Pagan can stay healthy in 2012 and get back to playing closer to the level that he played in ’10, he will be a huge upgrade over the Giants center fielder last year, Andres Torres. I’d guess that second baseman Freddy Sanchez will bat second for the Giants. Last year, Sanchez hit .289, but didn’t succeed in any other statistical category. He only played in sixty games due to a dislocated shoulder in June. Sanchez will be ready for Opening Day, and the Giants are hoping that he can continue to hit for average, and possibly reach base more than he has in previous years. Hitting third will probably be Buster Posey, the Giants starting catcher. Posey had a solid start to the 2011 season that was ended with a disturbing collision at home plate. He missed the rest of the season with a broken fibula and torn ankle ligaments. Giants fans pray that Posey can come back healthy and return to form. Having Posey back will help the Giants offense enormously. Backup catchers Eli Whiteside and Chris Stewart combined to hit .200 in Posey’s absence. I wouldn’t be surprised if Posey was the Giants’ most valuable hitter by the end of the year. Hitting cleanup will be third baseman Pablo Sandoval. Sandoval was the Giant’s best hitter last year. He hit .315 with a .552 SLG %. After seeing Sandoval struggle in 2010, last season was a crucial bounce back year for him. At one point in 2010, the Mariners reportedly offered David Aardsma and Jose Lopez for Sandoval. Sabean was smart enough to hold onto to Sandoval and it paid off. 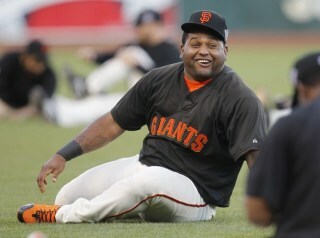 “Kung Fu Panda” is under team control through 2014, so he will likely continue to be a middle of the order bat for years to come. Melky Cabrera, the former Royal, Yankee, and Brave, was a big acquisition for the Giants this offseason. Cabrera is coming off the best year of his career, in which he hit 18 homers with a .305 AVG and twenty stolen bases. Before 2011, Cabrera had been considered a contact hitter who struggled at the other fine aspects of the game. I’m very interested in how the 27 year-old Cabrera’s season will turn out. Maybe he’s just a late-bloomer who found his stroke in 2011. It’s also possible that his ’11 season was just a fluke. If everything goes as planned, Cabrera will hopefully be a nice upgrade for the Giants lineup. Next, is the thirty-five year old first baseman Aubrey Huff. One year removed from his famous comeback year in which he led the Giants to the World Series, Huff struggled in 2011. Last year, Huff was just awful. For eleven million a year, Huff managed just a .294 wOBA with twelve homers, fourteen less than he hit in 2010. If you average Huff’s production over the last two years, he would be a solid hitter to have in a lineup. He needs to produce though in 2012 (his contract year), because he’s not getting any younger. If the Giants are smart, then they will bat Brandon Belt seventh, if not higher. 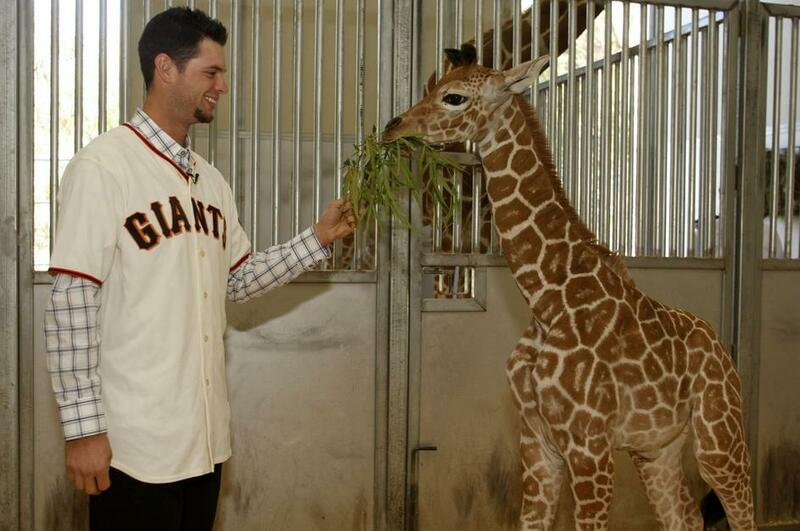 So far, I haven’t been pleased with the Giants usage of the “Baby Giraffe”. They need to give him a lengthy shot in the majors. In 2011, Belt only came to the plate 209 times. If the Giants are serious about winning in 2012, then Belt needs at least four hundred at-bats. Belt could actually end up at first with Huff in the outfield or bench, depending on the Giants’ defensive positioning and whether another big bat (especially at first base) is acquired before the start of the season. And finally, we come to the young shortstop- Brandon Crawford. The Giants don’t seem to sold on Crawford as their shortstop of the future, as Crawford helped the Giants become one of the worst offensive teams in the league last year. Most of Crawford’s value comes from his defense. 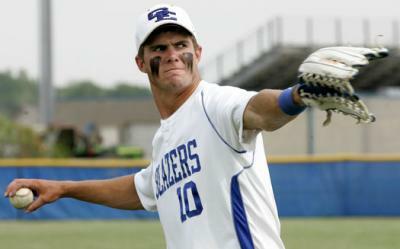 As a result, the Giants might give a free agent shortstop significant playing time in 2012. 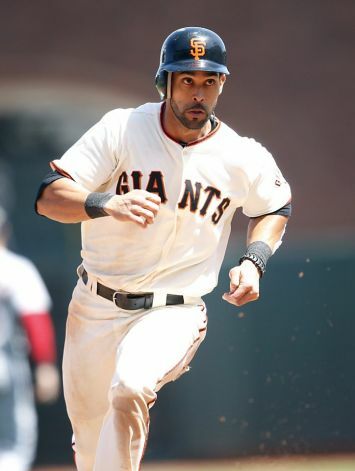 Off the bench, the Giants will have OF Nate Schierholtz– who is a solid player and should see plenty of playing time. Also, the veteran middle infielder Mike Fontenot will be a back up for Sanchez and Crawford. Giants top prospect OF Gary Brown will likely reach the majors around the midseason mark, and will likely grab the starting job at that point. Brown is the future of this Giants’ offense, and could help the Giants with a late season playoff surge. 2012 is going to be a fun year for Giants fans. The offense will be much improved thanks mostly in part to having so many players healthy again in the lineup. 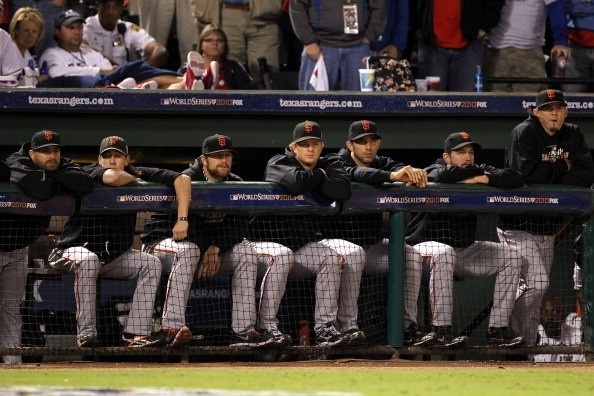 I think with their new additions (and always strong pitching staff), the Giants will be back in the playoffs in 2012.